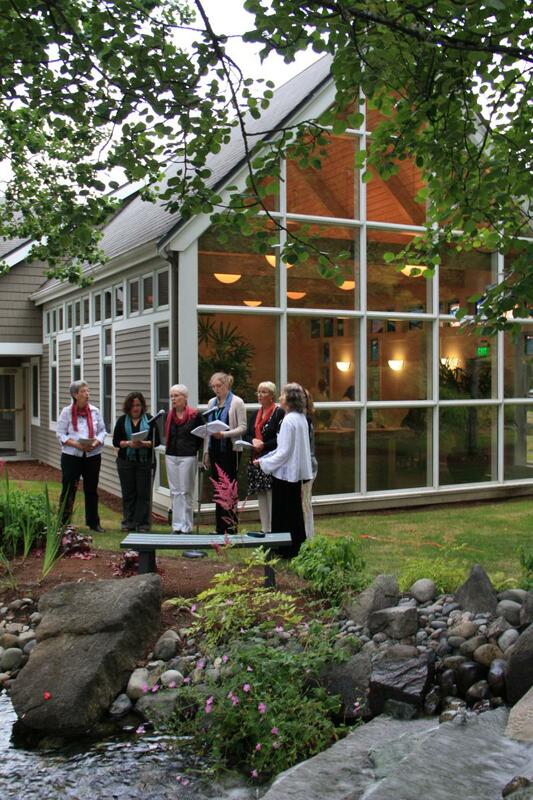 The Evergreen Threshold Singers have provided songs of peace and comfort to the residents of EvergreenHealth Hospice Care Center in Kirkland, Washington, since 2007. We are also honored to sing at their annual Rose Garden Memorial Ceremony. We rehearse most Thursdays at Evergreen Hospice (Gene and Irene Wockner Hospice Center), starting at 5:30. We welcome new singers! 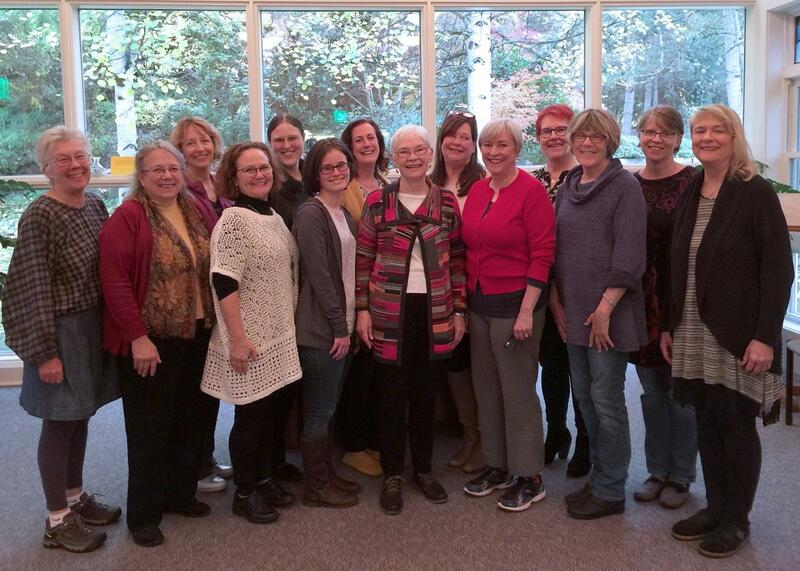 If you would like to visit a rehearsal, please contact us by email or call (425) 821-0223.